Sponsorship advertising on team jerseys is not new to the NHL. 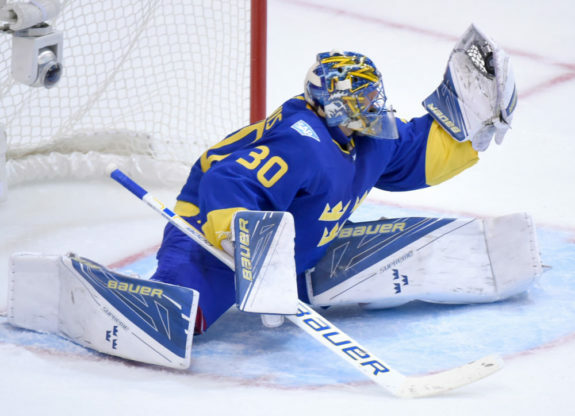 The idea was test marketed by the league at The World Cup of Hockey in 2016. SAP, the German multinational software company, and an NHL corporate marketing partner, was the sponsorship advertiser for all the competing teams’ jerseys. This decision prompted widespread speculation that the NHL was seriously considering sponsorship advertising on the jerseys of NHL teams. How much is “a lot” of money? In 2016, the NBA’s Board of Governors announced they were endorsing jersey sponsorships and that patches would appear on uniforms starting in the 2017-18 season. At the start of that season, 18 teams out of 30 league franchises had struck advertising deals with corporate sponsors willing to pay to have their company logo on a small patch on the front of a game jersey. Estimates are that Japanese technology company Rakuten currently pays the Golden State Warriors $20 million per year for the jersey advertising. This new revenue source for NHL organizations would go a long way to reducing the number of teams that lose money each season. For example, Forbes Magazine, in its annual report on NHL team valuations, revenues, and operating incomes, estimated that six teams suffered losses during the 2017-18 season. Revenues from jersey advertising patches could have reduced the number of teams reporting losses to three while reducing the losses for those teams by an average of 34 percent. 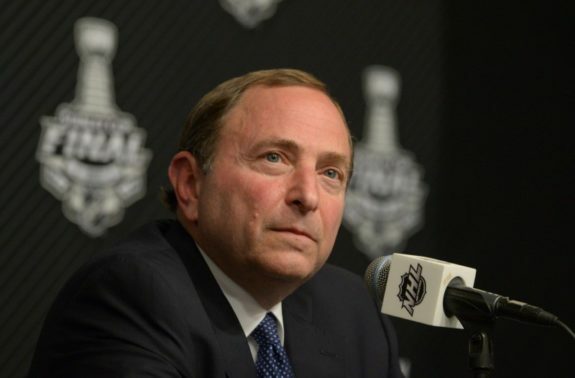 The current NHL collective bargaining agreement (CBA) is slated to expire on Sep. 15, 2022. However, the league or the NHL Players’ Association (NHLPA) each have the choice for an early opt-out. The NHL can exercise that option on Sep. 1, 2019, and the NHLPA on Sept. 19. If either side takes the early out, the current CBA will expire on Sep. 15, 2020. The main topics of discussion during negotiations will, like always, be the player salary escrow fund, the distribution of hockey-related revenue (HRR), maximum contract lengths, and Olympic participation. The one topic that both parties may agree on is game jersey advertising. 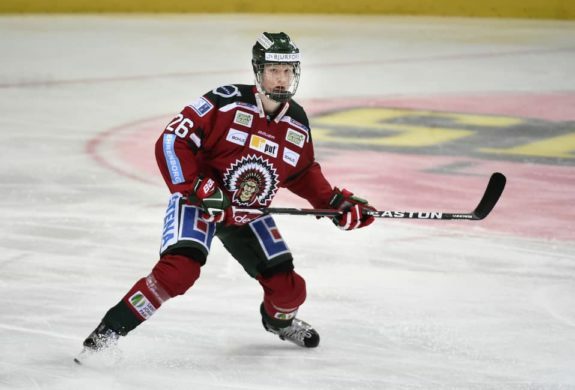 While jersey sponsorship has been widely accepted internationally by both professional soccer and European hockey leagues, it is an advertising opportunity that the league and the NHLPA have been reluctant to adopt. Issues that prevail are jersey ads may conflict with endorsement contracts players have with competing companies and push back from traditional fans that would not accept this new revenue source for the league. According to Dewhirst, “Polls have indicated strong resistance to jersey ads – for some fans, a hockey sweater is an honorable, even sacred, garment.” (from ‘The NHL is eyeing jersey ads, but will hockey fans call offside?’, – The Globe & Mail – 9/17/16). Despite these obstacles, game jersey sponsorships are likely a question of “when” rather than “if.” Mr. Bettman rarely gives up an opportunity to improve overall league revenues. In this case, both the NHL and the NHLPA with likely agree during the next round of CBA talks that this potential new revenue source is too attractive to resist.